KSiteTV's Craig Byrne and Shilo Adams conclude their 2017 upfronts coverage by breaking down the CW's fall schedule, which includes a Dynasty reboot. SHILO: This makes sense to me. The CW wants to put a known quantity with inherent compatibility behind The Flash after the inexplicable No Tomorrow (RIP) scheduling last season, both for the raw ratings it will generate and the opportunity to keep a good slot warm for Black Lightning. 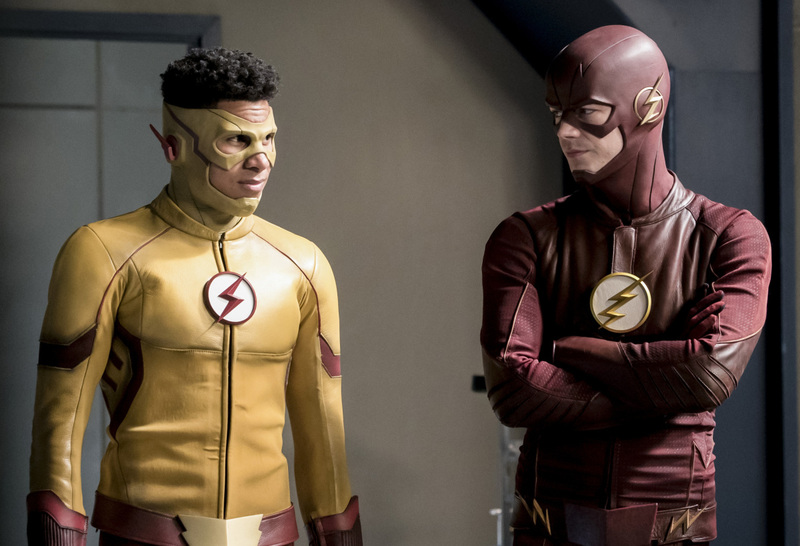 The CW doesn’t want more than four comic shows to air at once, so the cleanest way to do that while holding Black Lightning for midseason and ensuring that Black Lightning gets the Flash lead-in is using Legends at 9:00. It’s nice that The CW did this even with This Is Us moving to Thursdays, so I think Black Lightning is their big bet for this season, which, judging from the trailer, seems like an understandable move. There’s the added bonus that the only drama in the hour is CBS’s Bull, so Legends will be in a great situation this fall and if compatibility will bolster its Flash lead-in, so will Black Lightning come midseason.